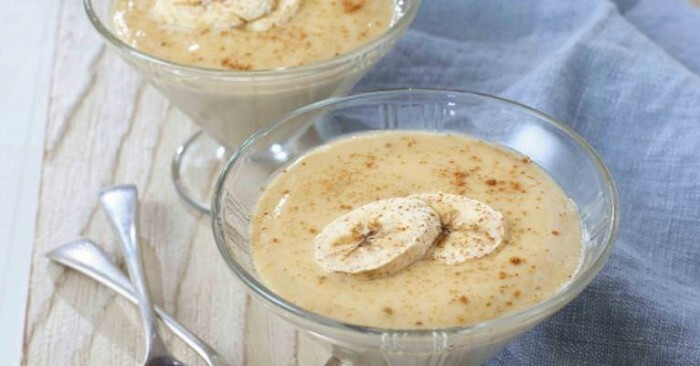 Bananas and custard ... what a dream combination. And making your own custard well that’s just showing off! Follow a recipe; follow food safety & hygiene rules; tidy away; crack an egg; separate an egg; use measuring spoons and cups; use balance/digital scales; use a jug to measure liquids; chop using bridge/claw safely; use the hob (with adult supervision). Knife, chopping board, weighing scales, measuring cups and spoons, measuring jug, small saucepan, small food processor, small oven proof dishes/ramekins, baking tray, oven gloves. Preheat the oven to 150°C / Gas Mark 2. Pour the cream into a small saucepan and bring just to the boil. Place 1.5 bananas into a small food processor and blitz until smooth. Add the eggs, egg yolks, sugar and vanilla and pulse until well combined and smooth. Once the cream reaches the boil, remove from the heat and gradually pour over the banana mixture, pulsing after each addition to combine. Place 6 small oven proof dishes/ramekins approximately 375ml in size onto a baking tray and carefully pour in the mixture. Thinly slice the remaining banana and place on top of the custard pots. Sprinkle over the cinnamon and bake in the oven for 20-25 minutes until set. Leave to cool slightly before eating, or cool completely, chill in the fridge and serve cold. 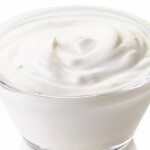 Cream is an excellent source of protein and calcium, and a good source of vitamins A and D. But it also very high in fat, particularly saturated fat. 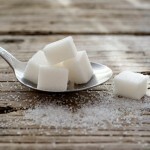 Sugar that is added to our foods is not necessary for a healthy diet and too much sugar is very bad for our health. The Eatwell guide says that if you do consume foods and drinks high in fat, salt and sugar then you should have these less often and in small amounts.